Vanessa Pollock launched her real estate business in 2004 with a deep desire to be a light in a dark industry. While leading her community-focused and generosity-based business to annual sales volumes of over $60,000,000, she developed the concept of Closing for A Cause. Vanessa wanted her clients to know that THEIR charities were her priority, as well as to spark a conversation about giving within families. As a real estate team determined to provide the best service in the industry, the Vanessa Pollock Team members are on a “service and generosity” mission each year and donate over $50,000 to local and international charities. 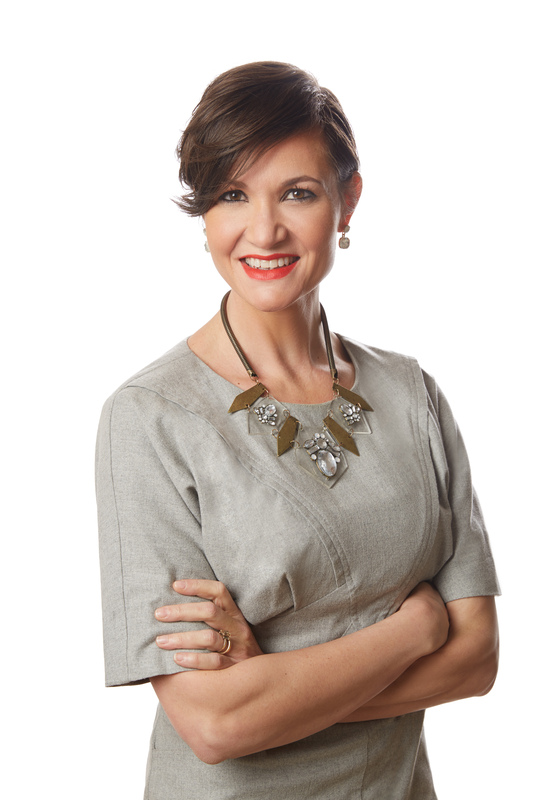 Vanessa hopes to inspire other real estate professionals and small businesses to do the same. Relety offers sophisticated tailored design services to realtors. 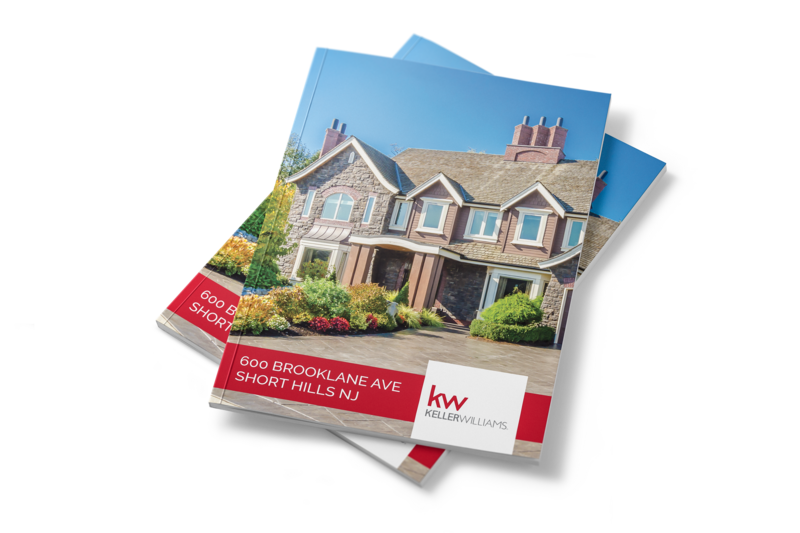 We focus on Sellers and Buyer guides that walk your clients through your home selling or home buying process. Relety has developed a streamlined process that allows us to create a tailored magazine in a matter of days, not months and at an accessible price point. Providing you with dynamic photography and content that is 90% done for you, all we need is your logo, team photos, and some brief content and you are ready to hit the ground running. Relety has been dedicated to charitable giving since its inception and is proud to be working on Closing for a Cause. #donate is the world’s only technology for hashtag donations on Facebook, Twitter and the web. Nonprofits, influencers and brands can raise money directly on social media for thousands of great causes.